Yes, it is true! 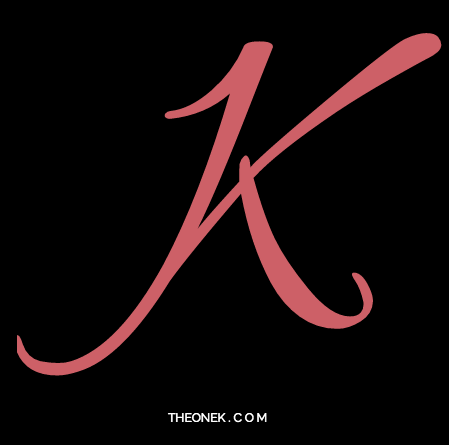 This is my new Facebook page: TheOneK Lifestyle blog. After a few years of running TheOneK blog, I got asked why I don’t have a Facebook page. Especially from PR companies that wants to know your social media stats. So, I finally took the step and opened my own page. All of you awesome people know what to do… Click LIKE and share it with your friends. Please note: Content on this page is not limited to blog posts only! 😉 Feel free to interact and share your rad stuff with me on Facebook. AND GO!